Giving the gift of massage is a great way to show how much you care about the health and well-being of your friends and loved ones! We offer gift certificates to fit any occasion and any budget. Choose by service or dollar amount. Make giving easy. 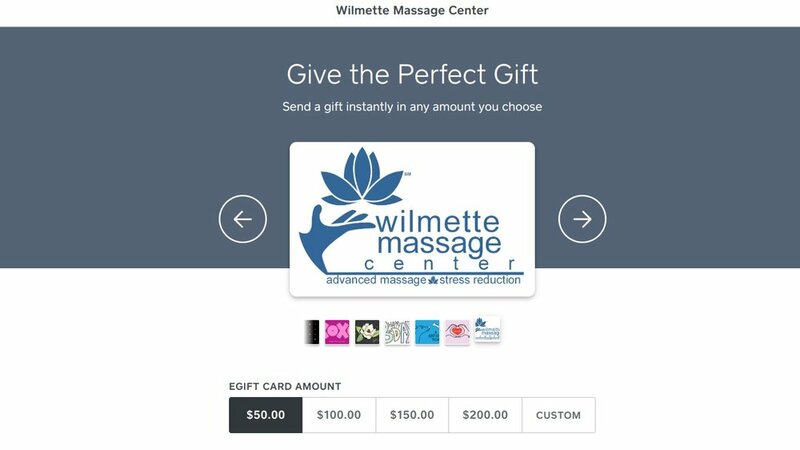 Send a digital gift card in any amount you choose. Design and then print or email an "Instant Gift Certificate." PLEASE CALL FIRST TO ARRANGE PICK UP TIME!